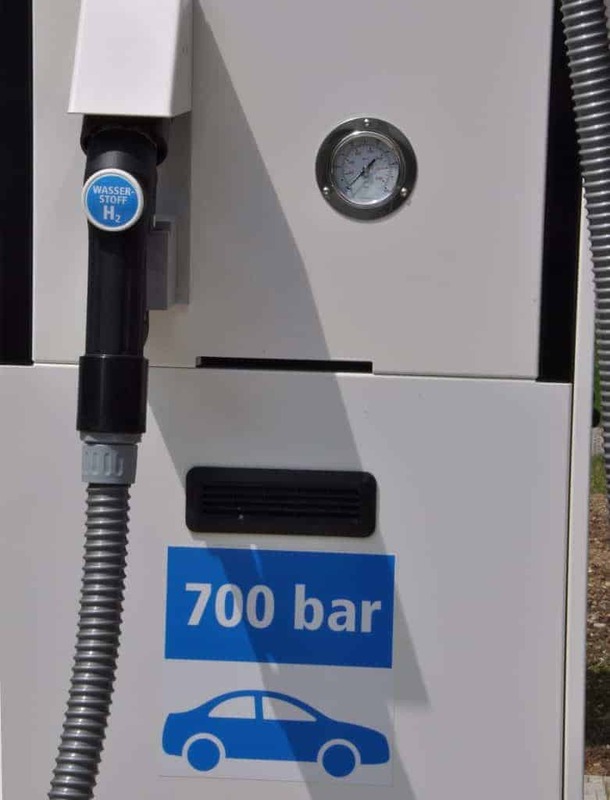 What does the precooling for our H70 hydrogen filling station need to look like in order to minimize both manufacturing costs and operating costs? Our client is an ambitious plant engineering company that wants to offer hydrogen filling stations for 70 MPa pressure and with -40°C precooling (H70). The aim of this project was to work together with him on the technical and economic optimum for precooling. It was not about a specific project, but about a modular system and a design methodology with which he can dimension and offer specific plants precisely. 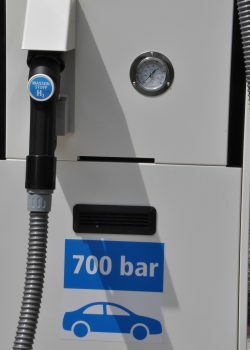 According to SAE J2601, hydrogen filling stations require precooling to -40°C. This is very demanding as a very high heat transfer capacity to the gas is required. A very fast response time is also required. Solutions for both are established on the market. However, these solutions are very cost-intensive, both during procurement (CAPEX) and during operation (OPEX). Our client wanted a more cost-effective solution, especially in view of the fact that the filling stations are not yet operating at optimum capacity. This unnecessarily costs the operators a lot of money during operation and does not lead to an increasing acceptance of the technology. As always in such cases, we do not recommend the solution, but work out a solution matrix for the client, from which he selects the optimal solution for each individual case. Our approach has proven itself dozens of times over: We program a generic model with which the entire process can be physically mapped. Then we vary the individual parameters and obtain results for the target variables. These are given into a special evaluation matrix and systematics and pre-filtered there. From the e.g. 1,000 calculation runs, typically ten to fifty solutions remain. We then evaluate these with the client, among other things from production, procurement and cost points of view. In this way we reduce the possible solutions even further. The result is a few solutions that are optimal in specific cases. The client can implement these together with us or alone. Would you like to learn more about this approach? Contact us in the chat at the bottom right or send me a short mail. Then we will arrange a telephone appointment and consider whether and, if so, how we can help you.